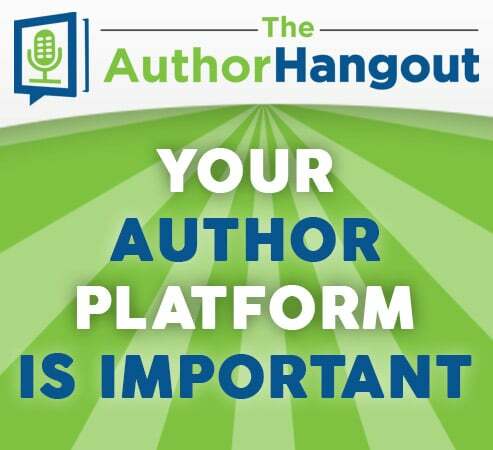 Welcome to the 79th episode of The Author Hangout, a podcast designed to help authors, especially self-published and indie authors, with marketing their books and improving their author platform. Authors struggle with various aspects of marketing and we are here to help! 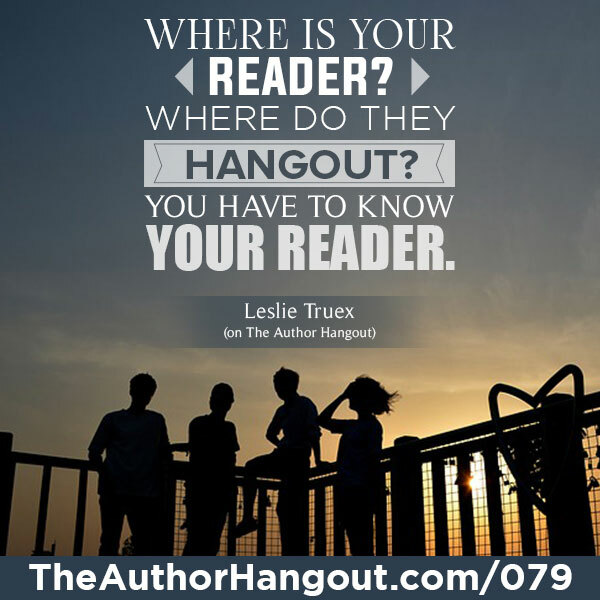 In this episode, we interviewed author and entrepreneur Leslie Truex, who shared great tips on building your author platform, reaching out to readers, and tapping into other people’s platforms to sell more books. She’s an entrepreneur, speaker, trainer and author who helps others create the careers and lifestyles they want while working from home. Besides authoring several books including The Work-at-Home Success Bible and Digital Writer Success, she has a self-published mystery series to her credit in a three-book deal with a traditional publisher in the pipeline. Thanks to her unique insight on topics such as telecommuting, small business, working at home, and freelancing, she has appeared on CNN.com, The Daily Buzz, and a host of other prominent media outlets. Please welcome self-described idea fork writer and the founder of workathomesuccess.com, Leslie Truex. How has blogging worked for you to build your platform? How does social media play a role in this? 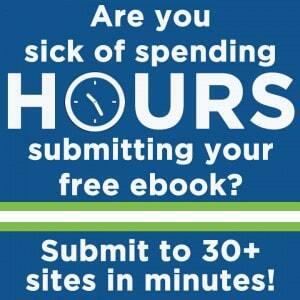 You can go to http://digitalwritersuccess.com, the book is there, there is a blog there so there are articles and things about freelance writing and blogging and publishing so that’s there. Of course my original website http://www.workathomesuccess.com is still there. 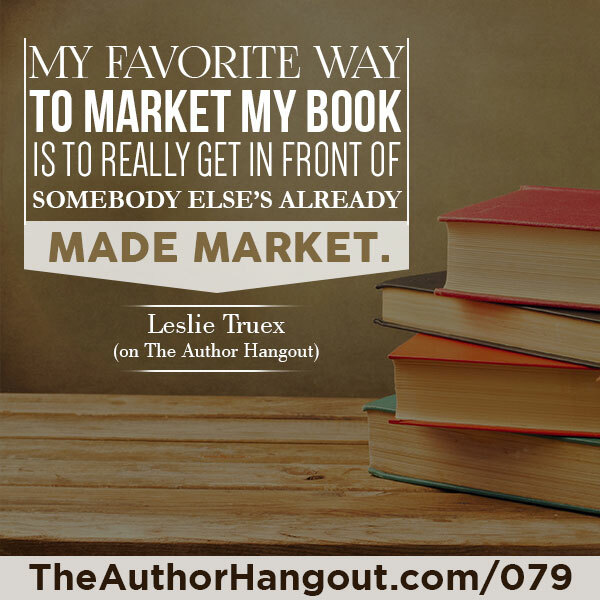 Not as many writing stuff but there is marketing stuff there and of course http://leslietruex.com is also a great place. The book is available at Amazon, Barnes and Noble and everywhere else so if you’re just interested in that which would be totally awesome, that would be great too.